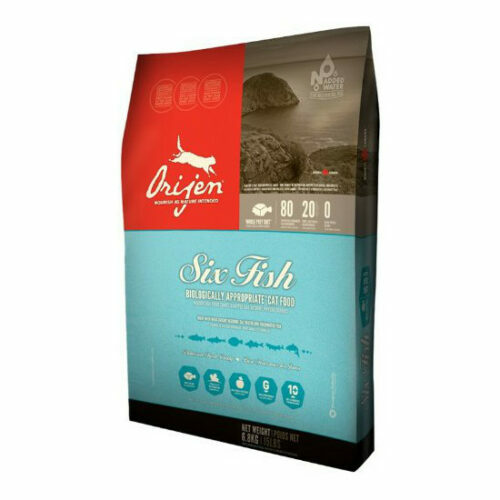 Orijen 6 Fish Cat Food is an 80/20 formula! Meaning that 80% of each bag is meat and 20% is other essential ingredients. 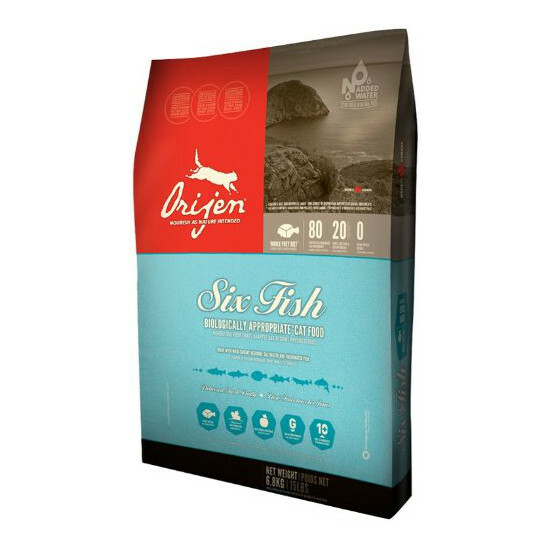 Orijen maintains their core concepts of Grain free, high quality natural ingredients and only using free range proteins.